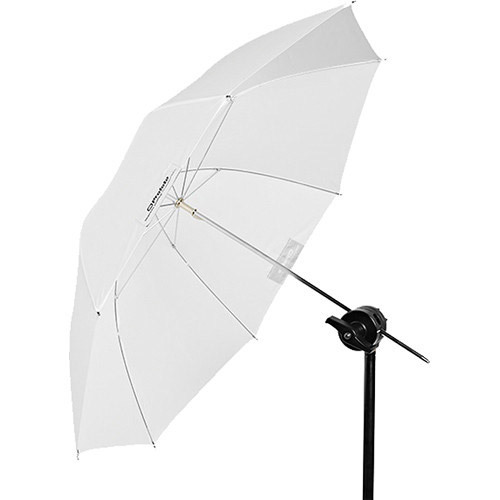 Umbrellas are the backbone of many photographers’ toolboxes, and understandably so. Umbrellas are affordable, easy to work with and very easy to transport. 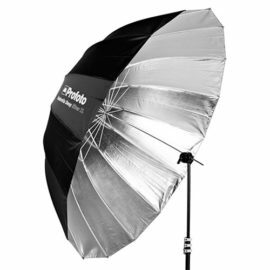 But Umbrella Shallow sticks out from the crowd since it is remarkably reliable and sturdy for its small size and lightweight. 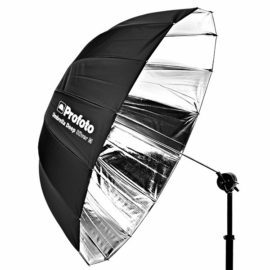 The fabrics have been selected to provide a superior quality of light over years of heavy-duty use, and the metallic elements have been surface treated to prevent rust and discoloration. 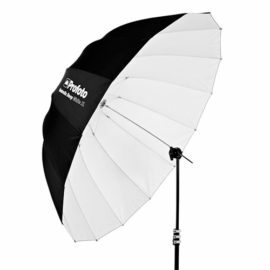 Umbrella Shallow is available in two sizes (85cm/33″ and 105cm/41″) and in three fabrics: White, Silver and Translucent. 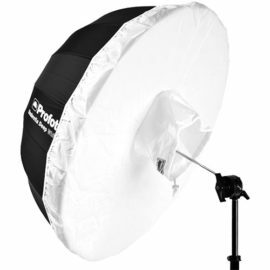 The silver versions provide a light that combines soft shadows with brilliant highlights. 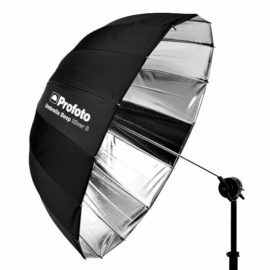 This combination of soft and hard light is great for gently bringing out the structure in materials, among other things.